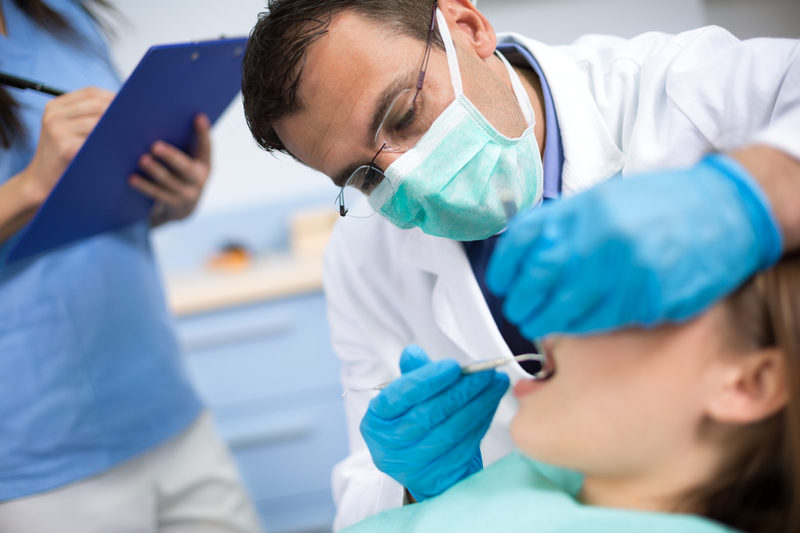 According to health experts, 92% of adults from age 20 to 64 suffer from tooth decay in their permanent teeth. Of those adults, 26% of them have untreated tooth decay. This poses a large problem as many scientific studies have linked poor oral health to other more sinister medical conditions such as heart disease and diabetes. Good and Associates Insurance Services values the overall well-being of our clients, which is why we are proud to offer a variety of dental insurance plans to ensure everyone has access to proper dental care. With over 20 years of experience, our entire team of dental insurance brokers can help you find the dental plan that provides the kind of coverage you need to help you and your family or employees maintain a beautiful and healthy smile. We don’t just help you find dental insurance plans that are affordable; we also help you find dental insurance that offers the most convenience. Our team can help you locate plans that have your family dentist or his/her practice as a listed partner. This way, you can still enjoy the same exceptional dental care, but at a reduced cost. Whether you are looking for a personal dental plan for you and your family or plan to offer dental insurance as a part of your employees’ benefits package, do not hesitate to give Good and Associates Insurance Services a call..
Find out more about dental insurance or start your search for the perfect plan by calling us at 800-429-9900 or (909) 613 0056. We look forward to hearing from you.